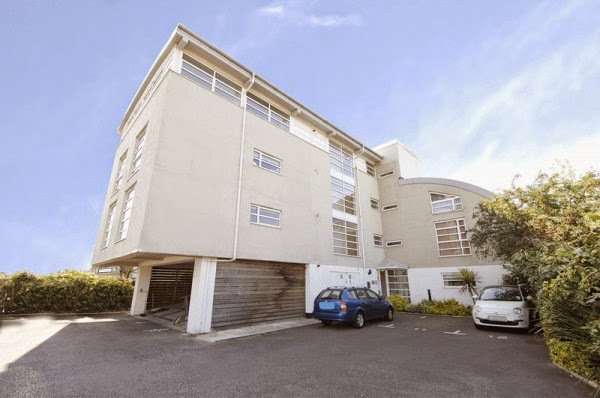 Bridge Court- Town Centre Living! This great two double bed apartment has just come on the market with our friends at James Neave for just £275,000! In Walton Town Centre and still in as new condition this would easily fetch £1,200 per calender month! Get yourslef book in fast before this one gets snapped up. Be the first to comment on "Bridge Court- Town Centre Living!"